American professional bass guitar player who is best recognized for his work with the punk rock outfits Operation Ivy and Rancid. He is also known for having been the lead vocalist of Devil's Brigade. At an early age he was inspired by the bass work of The Who's John Entwistle. 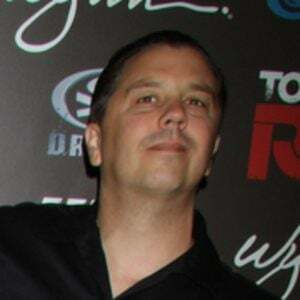 He co-founded Rancid with guitarist Tim Armstrong in 1992. He and Lars Frederiksen both performed with the punk rock band Rancid.